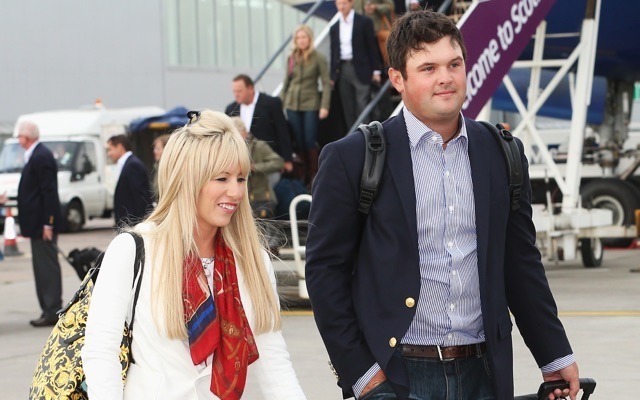 Patrick Reed has lived an interesting life thus far and this tale of his parents getting booted from Pinehurst is more sad than anything else. If Shane Ryan's excellent work on Patrick Reed and his family from last week didn't convince that there's something amiss on the home front, then this will. Alan Shipnuck of Sports Illustrated tackled the Reed and Co. story and unearthed this nugget from the archives of last year's major season when Reed's estranged parents tried to watch their son at Pinehurst. "A friend of Bill and Jeannette's had extra tickets to the 2014 U.S. Open, so with some trepidation, they went to Pinehurst No. 2 and followed Patrick throughout the second round." "Justine (Reed's wife) was also in the gallery, but no words were exchanged. Walking up the 18th hole, Bill, Jeannette and Hannah were surrounded by police officers. 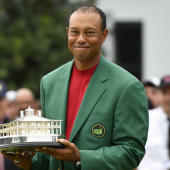 They ultimately were escorted off the grounds and had their tournament badges confiscated by a USGA official who, according to Jeannette, said he was acting on Justine's wishes." Whoa, that's some heavy stuff. And it lines up with what Ryan wrote in his piece. It's a bummer that all of this is coming to light for Reed at a time when he's flourishing on the course so thoroughly. Surely there's more to the story and hopefully it's a tale that has a good ending. But for now, it doesn't seem like everything is well behind the scenes for Reed and his family.